Wow... Looks like the inside of a "Black Hole"
Nice one, colors work well here. Beautiful textures and colors. Nice composition. Looks as if lit from within. Gosh that is gorgeous! Hellooooooo down there! An intriguing view into this bloom. Well done! great ! well seen ! 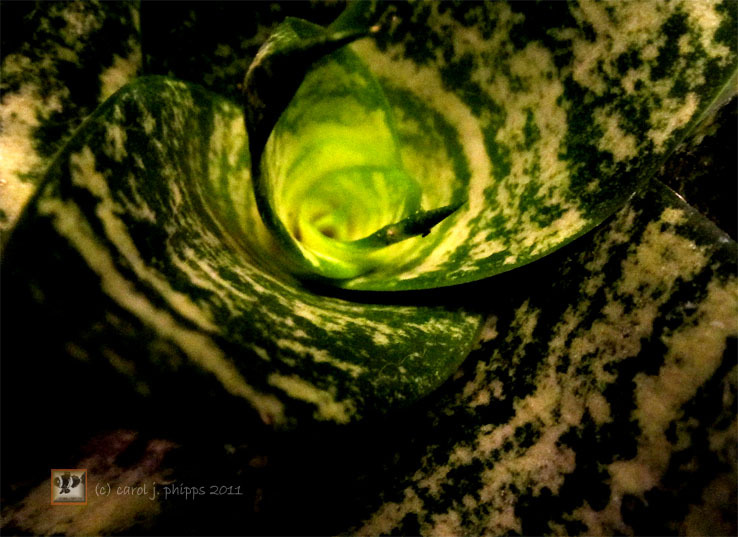 Oh, I know this plant well, superb POV and abstract effect. V.